Who knew that you could burn SO many calories ice-skating? Not I, but I sure as hell will be popping on the skates and heading to Dundrum this weekend for a much-needed workout. Because it looks like you can burn up to 633 calories from just one hour of ice-skating. Putting that into retrospect, it would take two hours of powerwalking to burn 600 calories and so, you could simply have fun on the ice instead for half the time and we're so up for that. Any exercise that we're not aware we're doing sounds good to us, eh? 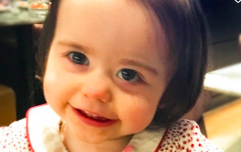 According to Best Health Magazine, ice-skating doesn't just improve you're balance and coordination, but it also helps you strengthen those small muscles the same way as skiing and yoga does oh and lastly, it's a babe for burning those cals. Yes, the fitness mag notes that you can burn anything between 387 - 663 calories while doing laps of the rink with certified skating coach, Kristen Kunze saying "you'll never see a skater with a flabby bum", we'll trust her on that one. 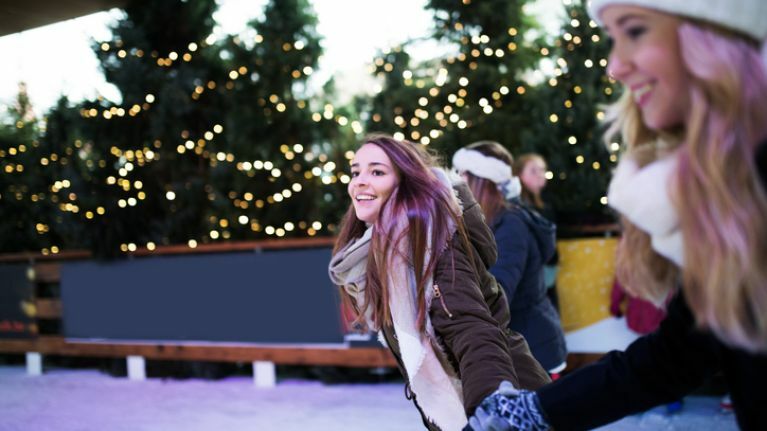 And so, we've never been so ready to take to the ice with many rinks now open in Ireland for Christmas including Dublin's Dundrum Town Centre, Cork's Mahon Point Shopping Centre and Salthill, Galway. 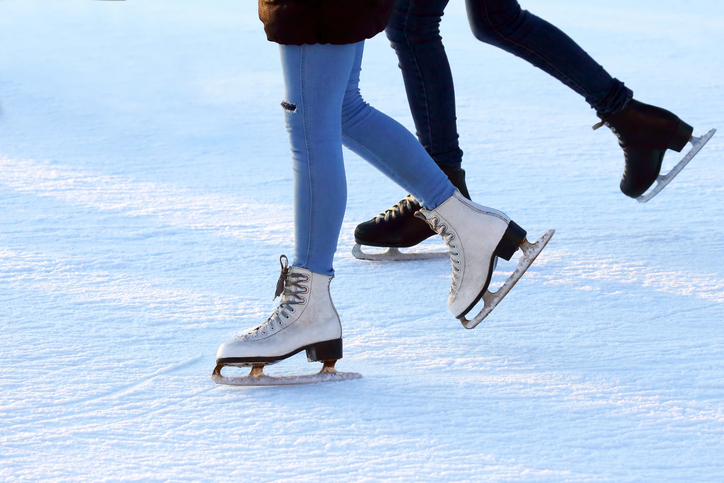 If you're planning to head ice-skating remember you don't need to be a pro on the ice nor a certain age, ice-skating is a great activity for everyone and skates and helmets are provided at the venues. Falling on your arse is common (so fear not) and recommend attire is light, warm layers.